Embrace your inner care-free nature with the fun vibes of Rio. 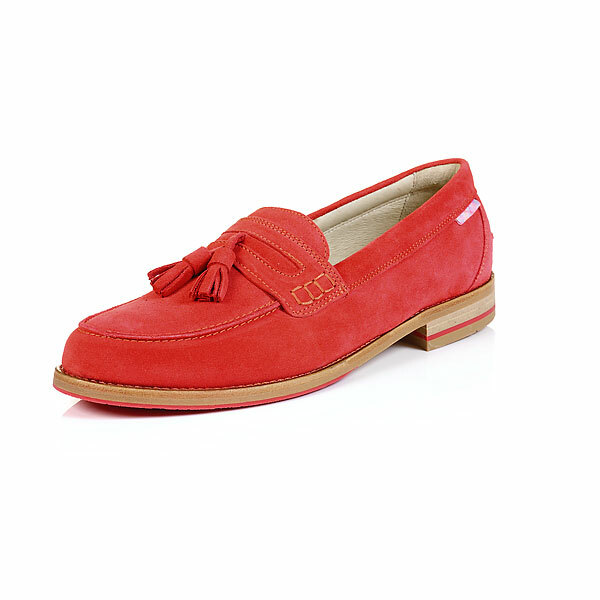 Step into a world of happy-go-lucky with our flagship loafers which are crafted with the best materials, including 100% suede upper, leather lining and a leather sole. Skip, jump and hop through your day with Rio.